Pilata Bigidigala is the new Odia movie of Saurav Entertainments. Directed by Basant Sahu, the film stars Sabyasachi Mishra, Archita Sahu, Papu Pom Pom and Lipsa Mishra in lead roles. Rajani Ranjan has written the story and dialogues. Screenplay and direction is by veteran Odia director Basant Sahoo. Prem Anand has scored the film’s music for the lyrics by Nijam and Basant Raj Samal. Pilata Bigidigala odia film is produced by Pooja Bharalawala. 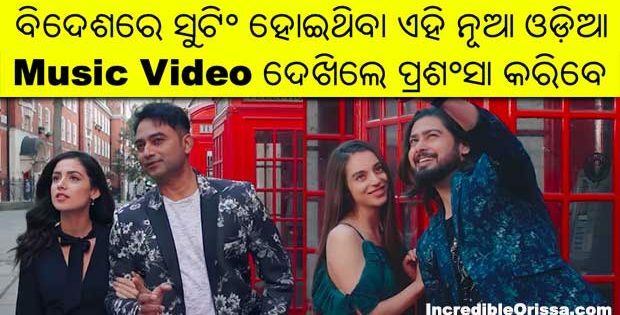 More music videos from ‘Pilata Bigidigala’ oriya film updated on our website.